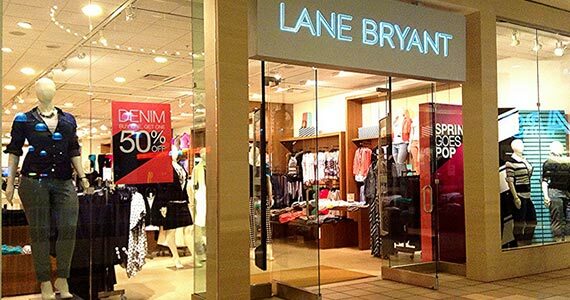 Lane Bryant is one of my favorite stores! We can sign up for a free $10 credit when you spend $10 in store. To claim this free $10, text TRENDY to 552255 for your mobile coupon. Note that this will subscribe you to future texts from Lane Bryant but you can always text STOP to unsubscribe at any time.